In this article we are going to discuss about multidimensional data. 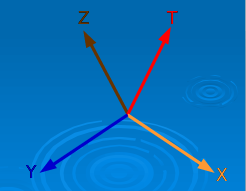 The dataset comprises space (latitude ,longitude and altitude) and time. 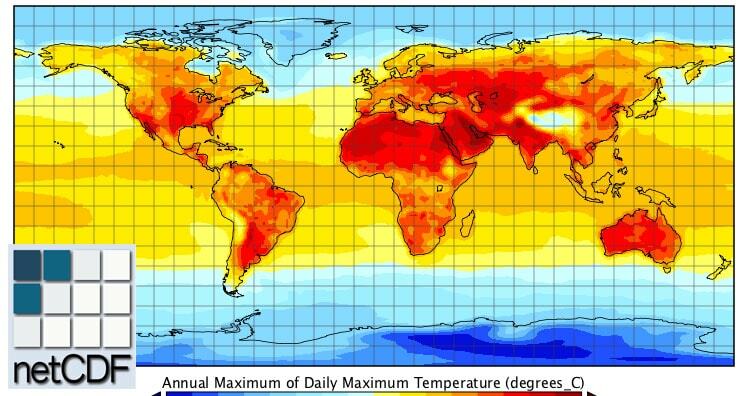 Here we can have temperature dataset as an example which spreads in all direction and increases/decreases with time. Multi-Dimensional data comprised of multiple dataset for specific purpose. Data can be for Atmospheric, oceanographic and earth sciences purpose. 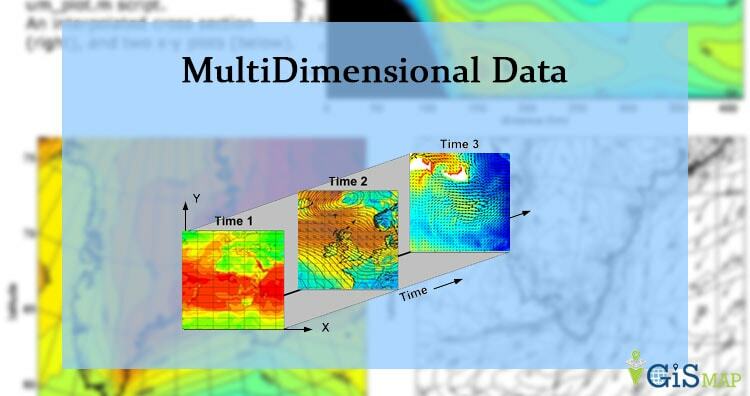 These multidimensional data can capture using satellite and generated from numerical models where data is interpolated from other data sources. In GIS, data formats such as NetCDF, HDF and GRIB are multidimensional data. Here we can store feature and raster data in these formats. NetCDF (network Common Data Form) is a data format for storing multidimensional data. 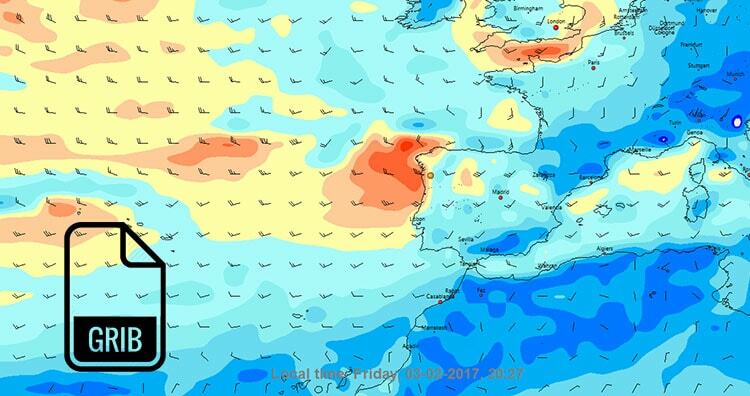 This data can be temperature, humidity, pressure, wind speed and direction in both vector and raster format. Each variables can displayed through a dimension in GIS with layers or table from the netCDF file. NetCDF is a self-describing, machine-independent data formats that support the creation, access, and sharing of array-oriented scientific data. 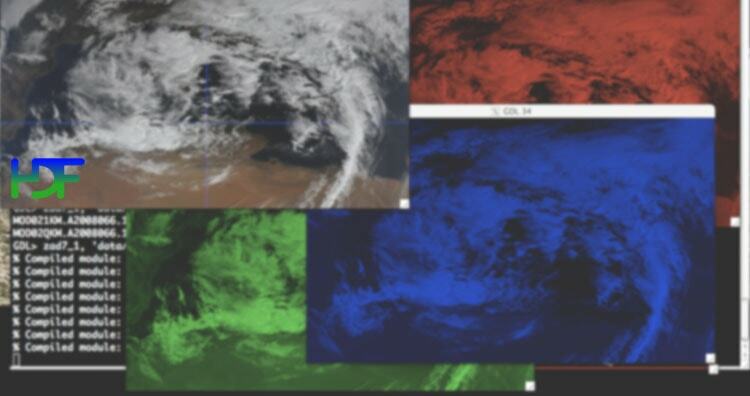 Currently, Network common data format (NetCDF) raster types support Climate and Forecast(CF) and Cooperative Ocean/Atmosphere Research Data Service (COARDS) conventions. GRIB (General Regularly-distributed Information in Binary) is a data format stores meteorological data and forecast weather data. The GRIB raster type allows two format GRIB 1 and GRIB 2. This also stores a large number of rasters with different dimensions in mosaic images. HDF (Hierarchical Data Format) is a format designed by the National Center for Supercomputing Applications (NCSA) to store scientific data. The HDF raster type data format allows to add multiple raster data in HDF4 or HDF5 format in an image mosaic. Image mosaic is merge of two or more datasets. Hope this article helped you to understand Multidimensional data. You can also read NetCDF, GRIB and HDF multidimensional data in detail. We also have converted all three data in geotiff and other format. Feel free to comment for any help and suggestions.